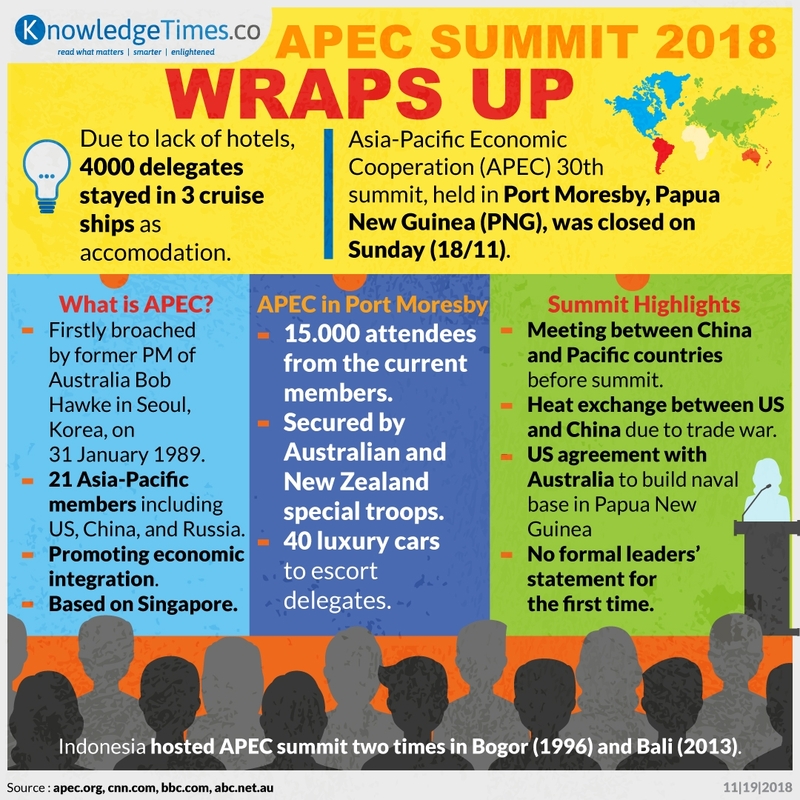 APEC 30th summit, held in Port Moresby, Papua New Guinea, finally closed on Sunday (18/11). Although APEC summit is designed to promote cooperation between its member countries, there is a tense between US and China during the summit. For the first time, there is no joint statement from leaders in this summit.